This October 11th - 14th, Malta Classic welcomes car enthusiasts, visitors and families to an exhilarating celebration of the World’s most iconic classic cars. 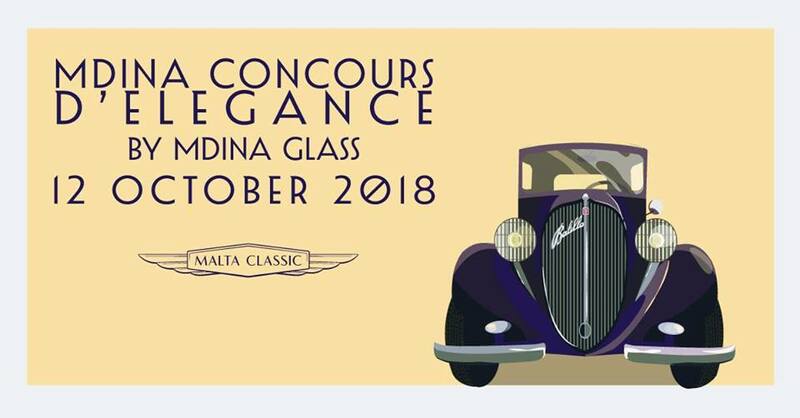 Malta Classic Concours d’Elegance by Mdina Glass follows on the 12th October with a spectacle of the World’s most elegant and sought after classic cars and a celebration of vintage style through the eras. Set against a historic backdrop of the island’s most ancient city, the Malta Classic Concours d’Elegance unveils a selection of the finest historic and collector automobiles for the delight of visitors. 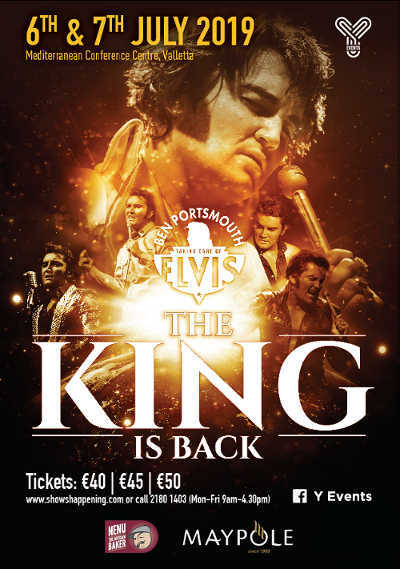 Entertainment, vintage dress and refreshments make the Concours d’Elegance an unmissable festival.